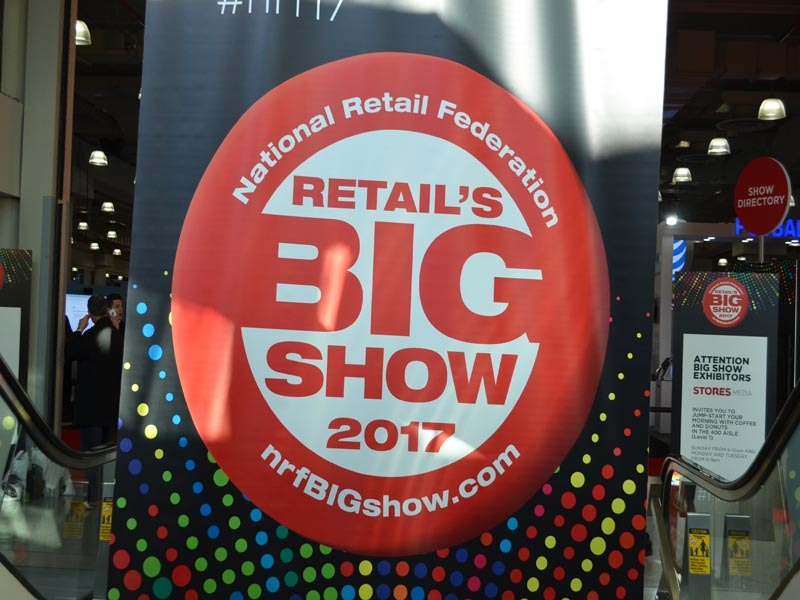 NRF’s Annual Convention & EXPO earned the nickname “Retail’s BIG Show” years ago and because the name was so appropriate, it stuck. 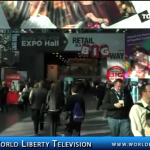 Today, Retail’s BIG Show is NRF’s flagship event held annually in New York City. The three day event offers unparalleled education, collegial networking with 35,000 of your newest friends, and an enormous EXPO Hall full of technologies and solutions. 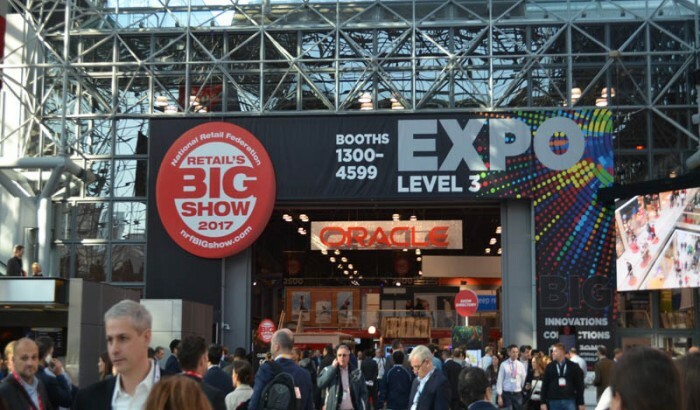 Even after more than a century – 106 years to be exact – Retail’s BIG Show is still the only place where you can see and experience all things Retail. 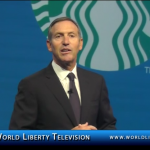 NRF’s 105th Annual Convention & EXPO was an amazing event. 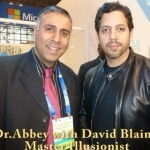 They had more than 33,000 attendees, hundreds of sessions, miles of EXPO, technologies to boggle the mind and so much more. We tried to capture the highlights and “must-see” moments right here for free. 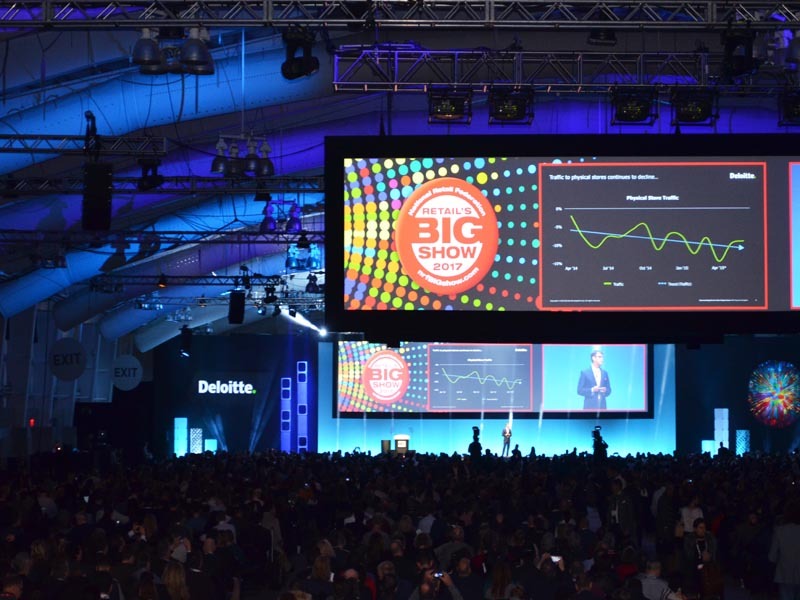 A record crowd of 33,500 attended NRF’s Annual Convention and Expo — Retail’s BIG Show — last month in New York City. 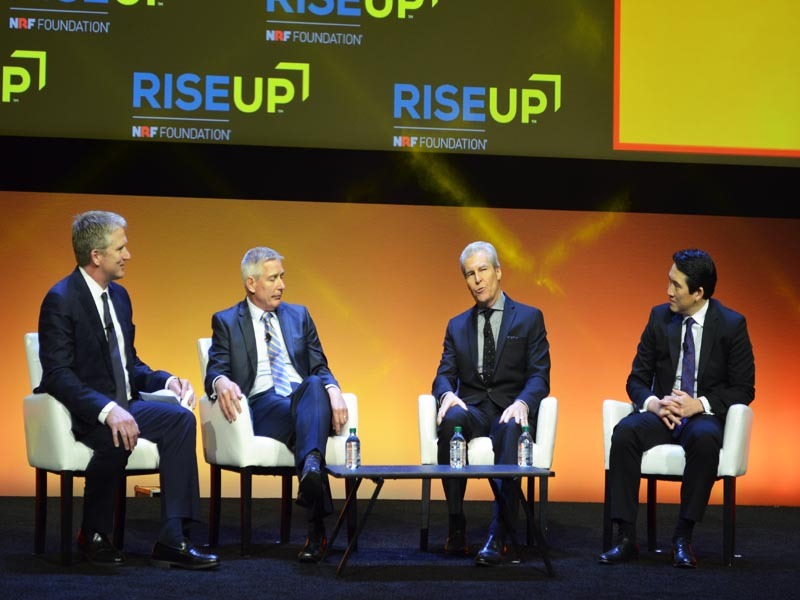 Attendees heard from hundreds of industry experts and thought leaders from other industries, saw the latest technological innovations from nearly 600 exhibitors and donated $1.6 million to the NRF Foundation. 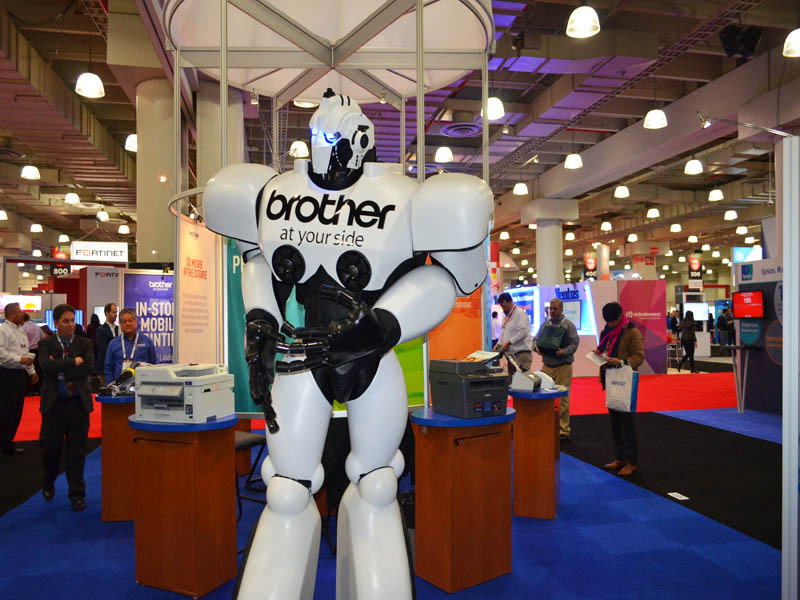 The following is a compendium of highlights from Retail’s BIG Show. Online and bricks-and-mortar retailing can no longer be viewed as separate “channels” through which goods and services flow to different customer groups. When it comes to envisioning product in innovative ways, what first comes to mind might not be a chair “placed” in a room through augmented reality, or a sweater photographed once and then digitally combined with numerous models, accessories and other products to heighten personalization. Augmented commerce can also help increase sales. Shop Direct, the United Kingdom’s fourth-largest online retailer, allows consumers to “see” product in their homes to increase buying confidence. Nevo used a tablet to demonstrate the placement of a virtual chair on the speaker platform, moving it around and even changing the fabric.